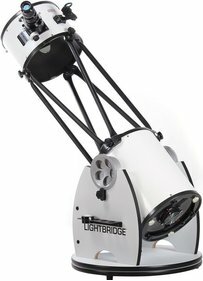 Some telescopes are equipped with a 2 inch eyepiece connector, but sometimes the eyepiece you want is equipped with a 1.25 inch connection. In that case it is useful to purchase a coupling piece. 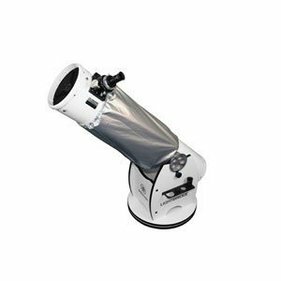 This accessory from Meade is suitable for various telescope series from Meade. For example, you can use this connector in combination with the LX, LS, the Schmidt-Cassegrain and ACF telescopes. Write a review By sharing your experience with the Meade Coupling from a 2 inch to 1.25 inch Eyepiece, you can help others (perhaps still doubting customers) with making a good choice.